ProFC 50 from October 16, 2013 in Rostov Oblast, Russia. 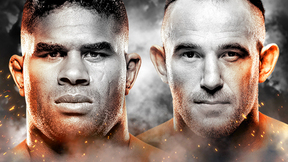 Aleksei Oleynik vs Dion Staring ProFC 50 Wed, Oct 16, 2013 (12:26) Aleksei Oleynik vs Dion Staring ProFC 50 from October 16, 2013 in Rostov Oblast, Russia. 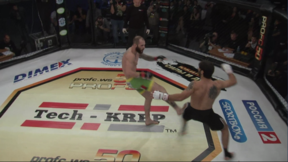 Beslan Isaev vs Alexandre Goncalves ProFC 50 Wed, Oct 16, 2013 (11:01) Beslan Isaev vs Alexandre Goncalves ProFC 50 from October 16, 2013 in Rostov Oblast, Russia. 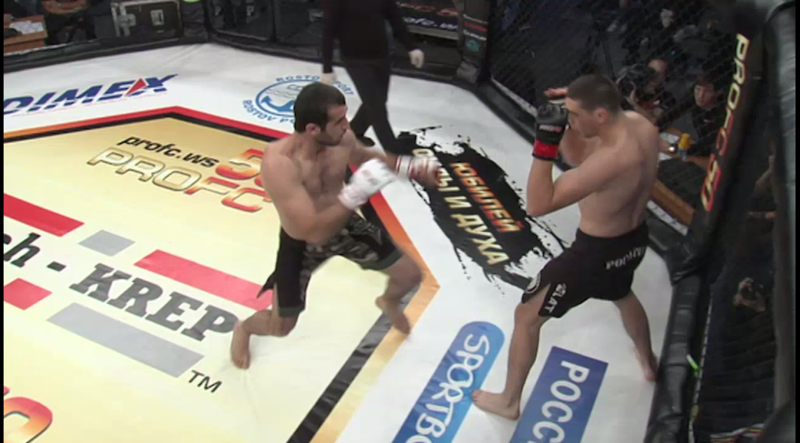 David Khachatryan vs Dimitry Zebroski ProFC 50 Wed, Oct 16, 2013 (27:01) David Khachatryan vs Dimitry Zebroski ProFC 50 from October 16, 2013 in Rostov Oblast, Russia. 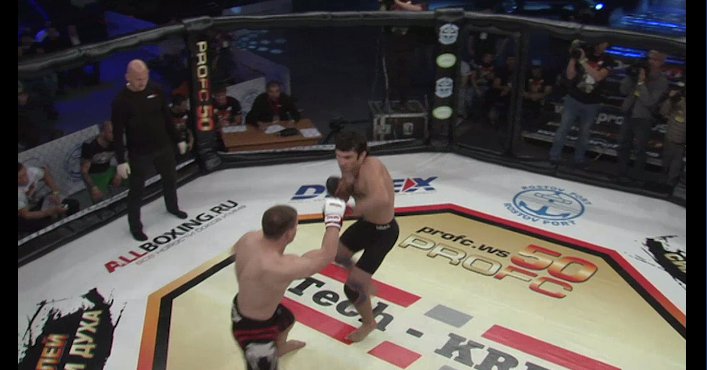 Yuri Izotov vs Dmitry Kromm ProFC 50 Wed, Oct 16, 2013 (17:46) Yuri Izotov vs Dmitry Kromm ProFC 50 from October 16, 2013 in Rostov Oblast, Russia. 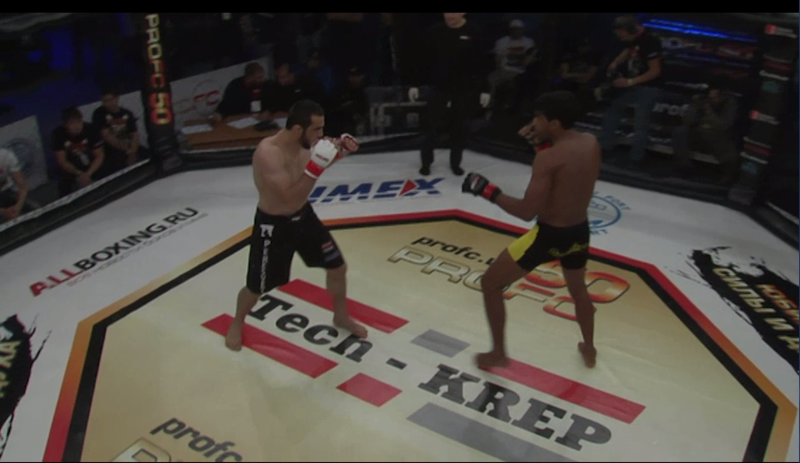 Milan Zerjai vs Alexander Vinogradov ProFC 50 Wed, Oct 16, 2013 (15:02) Milan Zerjai vs Alexander Vinogradov ProFC 50 from October 16, 2013 in Rostov Oblast, Russia. 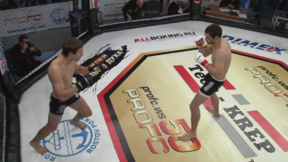 Ramis Teregulov vs Islam Dzadziev ProFC 50 Wed, Oct 16, 2013 (25:31) Ramis Teregulov vs Islam Dzadziev ProFC 50 from October 16, 2013 in Rostov Oblast, Russia. Shamil Abdulkhailkov vs Pavel Pokatilov ProFC 50 Wed, Oct 16, 2013 (15:23) Shamil Abdulkhailkov vs Pavel Pokatilov ProFC 50 from October 16, 2013 in Rostov Oblast, Russia. Pannie Kianzad vs Milana Dudieva ProFC 50 Wed, Oct 16, 2013 (26:23) Pannie Kianzad vs Milana Dudieva ProFC 50 from October 16, 2013 in Rostov Oblast, Russia. 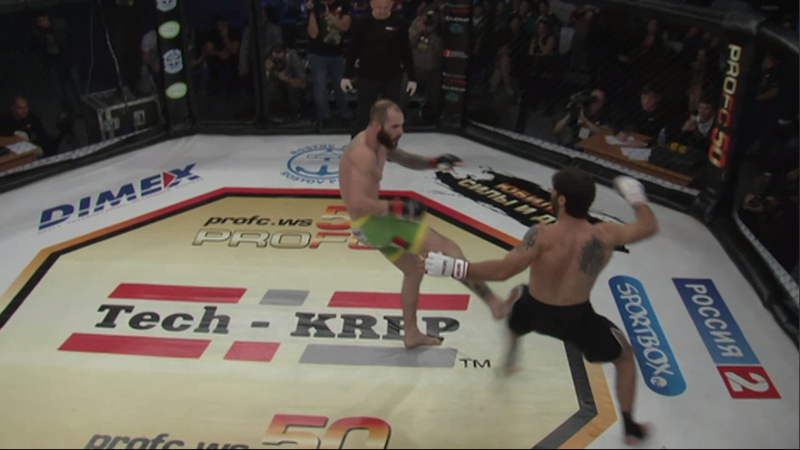 Boris Miroshnichenko vs German Yakubov ProFC 50 Wed, Oct 16, 2013 (12:10) Boris Miroshnichenko vs German Yakubov ProFC 50 from October 16, 2013 in Rostov Oblast, Russia. 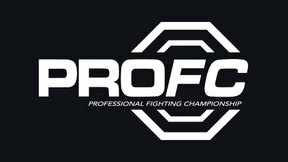 Dan Edwards vs Alexey Efremov ProFC 50 Wed, Oct 16, 2013 (11:02) Dan Edwards vs Alexey Efremov ProFC 50 from October 16, 2013 in Rostov Oblast, Russia. Dmitriy Sosnovskiy vs Mukhomad Vakhaev ProFC 50 Wed, Oct 16, 2013 (10:23) Dmitriy Sosnovskiy vs Mukhomad Vakhaev ProFC 50 from October 16, 2013 in Rostov Oblast, Russia. Vladimir Kanunnikov vs Junus Uulu Nimat ProFC 50 Wed, Oct 16, 2013 (22:56) Vladimir Kanunnikov vs Junus Uulu Nimat ProFC 50 from October 16, 2013 in Rostov Oblast, Russia.